Jasper James is a 24 year old DJ & producer hailing from Glasgow who has from birth been immersed in Glasgow’s rich and vibrant music scene. Taught to DJ at just 13 by his father, Sub Club’s Harri, Jasper has grown up with access to an impeccable and wide ranging record collection of thousands from the day he was old enough to cue up a record. Jasper has already featured on BBC Radio1’s world renowned Essential Mix radio show more than once. Not only has Skream played his productions in his mix, but Jasper took the reigns to provide his own Essential Mix in May 2014. 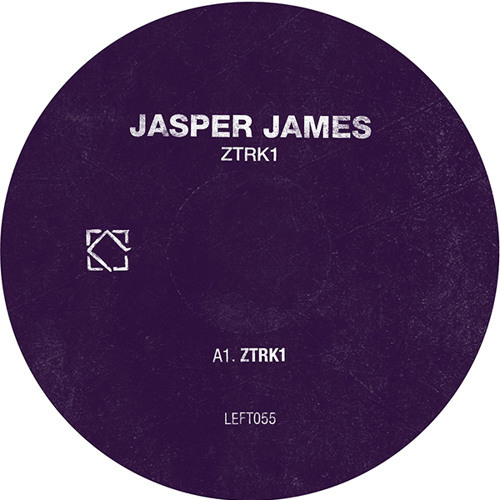 In the same year, Jasper has made various appearances on Rinse FM with both guest slots and show takeovers. As a result, Rinse FM have now given Jasper a monthly residency.